It has been four years since hackers stole personal information from 22 million people through the Office of Personnel Management, and only now are we seeing concrete evidence that the data is being used in financial crimes. A woman admitted in federal court this week that she used the identities of OPM breach victims to take out fraudulent loans through a federal credit union, as my colleague Rachel Weiner and I reported. It appears to be the first criminal case involving OPM data that the Justice Department has publicly disclosed. The revelation could give new momentum to legislation seeking to provide better protection to the federal employees, retirees and others whose personal information was stolen from two government databases in 2014, and spur lawmakers to consider broader safeguards for victims of similar compromises. According to court records, the woman was part of a group that used OPM data to take out car and personal loans at Langley Federal Credit Union in the names of the victims, then cashed loan checks or got wire transfers from the accounts they set up. She pleaded guilty Monday in federal court in Virginia to conspiracy to commit bank fraud and aggravated identity theft. Another defendant in the case admitted to the same charges last week. Ruppersberger’s legislation, called the Recover Act, would apply to any current, former and prospective OPM employees whose data was compromised in the breach. Currently, OPM is required to offer identity theft protection coverage only through 2026. That's clearly not enough, said Ruppersberger, who introduced the bill last month with Rep. Eleanor Holmes Norton (D-D. C.). Chris Wysopal, chief technology officer at the cybersecurity firm CA Veracode, agreed that at the very least the victims would need lifetime credit monitoring “given the long tail” of the OPM hack. 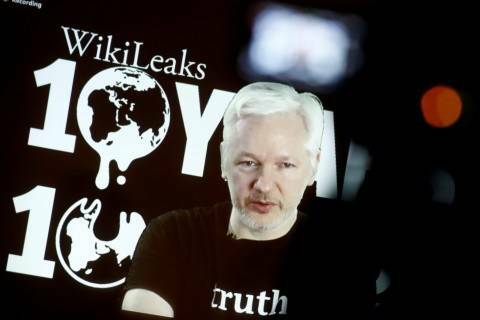 The hackers stole troves of personal information with “about as rich of a data record as you can get,” Wysopal said. The huge heist included information such as Social Security numbers and past addresses, but also security-clearance files containing extensive details about friends, family, relationships and finances for a range of highly sensitive government jobs. 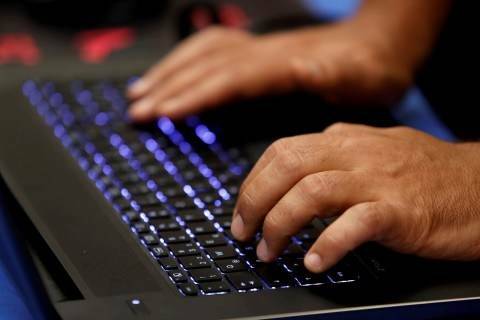 U.S. officials have linked the hack to China — though they haven't formally attributed it to the government — and a Chinese national was accused in California last year of using the malicious software deployed in the hack. How exactly the identity thieves got ahold of OPM information isn’t clear. According to court records, one of the people whose identity was stolen told investigators his or her personal information had been compromised in the hack on OPM, but a spokesman for the U.S. District Court for the Eastern District of Virginia would not elaborate on how the thieves may have accessed it. Wysopal said it was unlikely that the people charged in the case had anything to do with the original OPM breach. 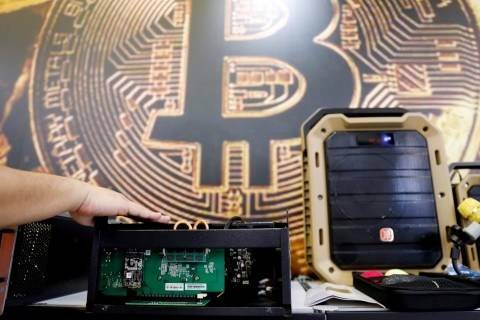 He said the data could have surfaced in marketplaces on the “Dark Web,” where criminals could have purchased it for as little as $20 to $30. No matter how they got it, the type of information stolen in the breach can’t be easily changed, giving it long-term value to a thief, said Jamie Winterton, a data breach expert and director of strategy for Arizona State University’s Global Security Initiative. Right now, Winterton notes the burden of identity theft protection is on the victims of major breaches, including OPM and the massive hack on the credit-monitoring agency Equifax last year. While OPM, for instance, has offered victims a suite of protective services, including free credit monitoring, victims have been asked to periodically re-enroll -- sometimes after just one year as contracts with the providers of those services have expired. It's not clear how many people have done so. PINGED: Sens. James Lankford (R-Okla.) and Claire McCaskill (D-Mo.) want to avoid a rerun of the Kaspersky Lab and ZTE scares. 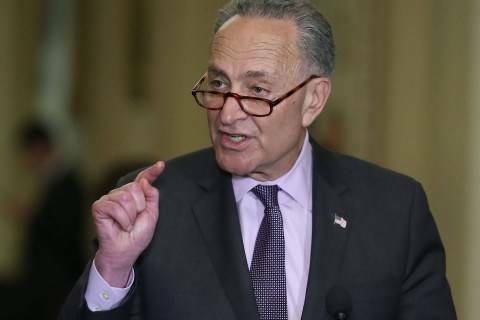 The two senators on Tuesday introduced a bipartisan bill that would create a Federal Acquisition Security Council tasked with giving federal agencies information about supply-chain risks for federal purchases of IT equipment. Officials have expressed concerns that Russian anti-virus company Kaspersky and Chinese tech giant ZTE threaten national security. “The nation continues to work to protect our cybersecurity, and we need to have a system in place that will allow us to address risks before it becomes an issue nationwide,” Lankford said in a statement. “This bipartisan bill will help to clarify each government agencies’ role and responsibility and protect the federal government from IT security threats through strengthening supply chain risk management." Under the bill, titled Federal Acquisition Supply Chain Security Act of 2018, intelligence agencies and the Pentagon would share information with civilian agencies about technology issues that could pose a security risk. “We can’t simply respond to supply chain threats piecemeal, we’ve got to have a system in place to assess these risks across the government, and that’s what this bipartisan bill does," McCaskill said in a statement. PWNED: Russian trolls are still trying to sow discord among Americans as the midterms get closer. Some Twitter accounts linked to Russia's Internet Research Agency were still posting divisive content on the social platform as late as last month, the Wall Street Journal's Georgia Wells, Rob Barry and Shelby Holliday report. Democrats on the House Intelligence Committee on Monday revealed a new list of about 1,100 Twitter handles linked to the Russian troll farm IRA. 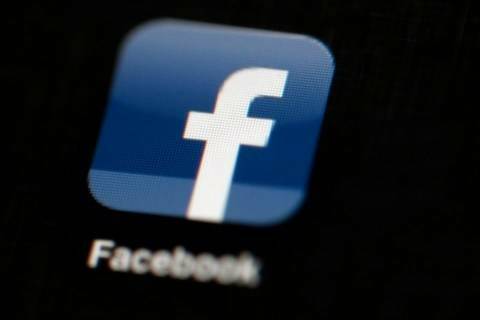 "The newly identified users posted more than 2.9 million tweets and retweets, bringing the total amount of Russian troll farm content on the platform to more than 8 million tweets and retweets, the Journal’s analysis found," Wells, Barry and Holliday report. The accounts, which have been suspended by Twitter, posted divisive messages on issues such as actress Roseanne Barr's racist rants or Donald Trump Jr.'s divorce, according to the Journal. The Russian trolls even tricked Twitter chief executive Jack Dorsey. Dorsey shared at least 17 tweets from one of their accounts from late 2016 to mid-2017, Wells, Barry and Holliday write. "The tweets from the Russian account that Mr. Dorsey shared touched on topics including Bob Marley’s son converting a prison into a place to grow marijuana and former San Francisco 49ers quarterback Colin Kaepernick, who first sparked the anthem controversy to make a statement on the treatment of African-Americans in the U.S.," they write. 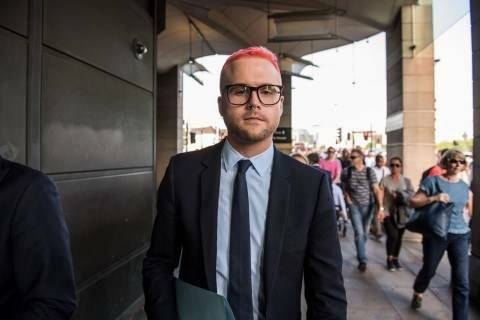 Christopher Wylie warned that unchecked data collection and targeting on social media threaten Web users’ privacy — and the healthy functioning of democracy. The breach pushed bitcoin prices down. 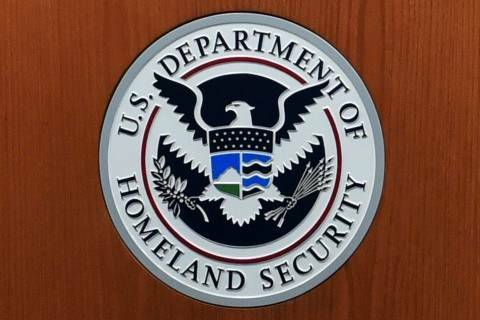 — A Senate Appropriations subcommittee on Tuesday approved a bill that would direct $1.1 billion to fund cybersecurity efforts at the Department of Homeland Security's National Protection and Programs Directorate, which represents $86 million more than the budget request. The legislation also directs an additional $6 million to the Secret Service to fund training for state and local authorities in computer forensics and cyber investigations, according to a news release from Sen. Shelley Moore Capito (R-W.Va.), the chairwoman of the Senate Appropriations subcommittee on homeland security. “We have a very strong bill that addresses critical Homeland Security needs — providing the department and its nearly 250,000 employees with the resources they need to carry out a broad set of missions that spans the entire globe,” she said in a statement. U.S. senators who back a clampdown on ZTE Corp urged fellow lawmakers on Tuesday not to give in to White House pressure to support an agreement lifting a ban on the Chinese telecommunications company. The Department of Homeland Security is reaching out to current and former members of the defense and intelligence communities in crafting its supply-chain initiative, according to a source familiar with a Monday meeting on the issue. — Consulting firm Accenture is opening a Cyber Fusion Center in Arlington and intends to add 1,000 technology jobs in the Washington metro area by the end of 2020, according to a statement from the company. 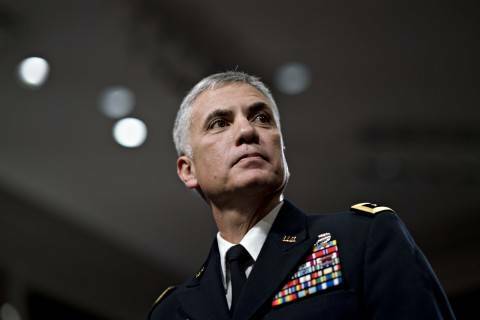 The center includes a "war room" and will carry out research into zero-day vulnerabilities. Virginia Gov. Ralph Northam (D) praised the installation of Accenture's center. “The company’s investments in our workforce and our cybersecurity capabilities are helping advance our region’s leadership in solving one of the most challenging issues we face today,” Northam said in a statement. Kick your security up a notch. The secret-spilling organization posted a series of first-person missives allegedly written by Joshua Schulte. The undated letters chronicle Schulte’s arrest and time in jail. The U.S. government should decide how to retaliate against the worst attacks on the country’s private sector. Can #MeToo Change the Toxic Culture of Sexism and Harassment at Cybersecurity Conferences? Gatherings like Def Con and RSA are notorious for sexist behavior and alienating women — problems that plague the tech industry as a whole. 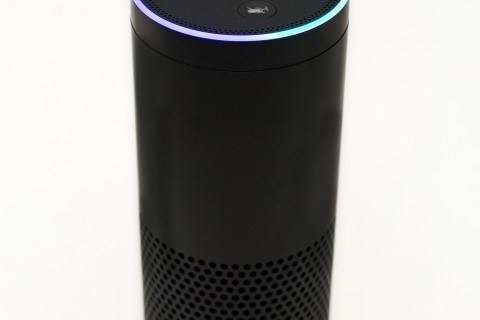 Amazon.com Inc said on Tuesday that it has partnered with Marriott International Inc to help increase guest access to amenities with Alexa, through its voice-controlled device Echo, in an attempt to expand its presence in the hospitality industry. 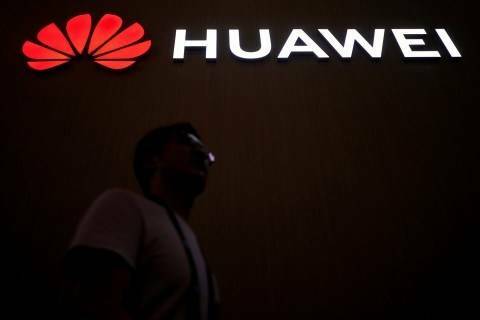 The Chinese telecom giant fears U.S. skepticism over the security of its products will spread to countries that have long been dependable customers. Senate Intelligence Committee hearing on the policy response to Russian interference in the 2016 election. Senate Rules and Administration Committee hearing on election security. House Energy subcommittee hearing titled "Examination of the GAO Audit Series of HHS Cybersecurity." House Foreign Affairs subcommittee hearing about the meeting between President Trump and North Korean leader Kim Jong Un. Capitol Hill National Security Forum on June 21. BSidesPGH conference in Pittsburgh on June 22. Cyber Security for Defense conference in Alexandria, Va., on June 25 through June 27. Discussion on the future of data privacy at the Council on Foreign Relations on June 26.